The DG stated this when he received a delegation of the EU consultants led by Mr Chris Hedley in his office on Monday. Peterside commended the EU for such an initiative and also called on other partners to collaborate with the Agency and Nigeria to eradicate piracy and other criminal activities in the Gulf of Guinea. 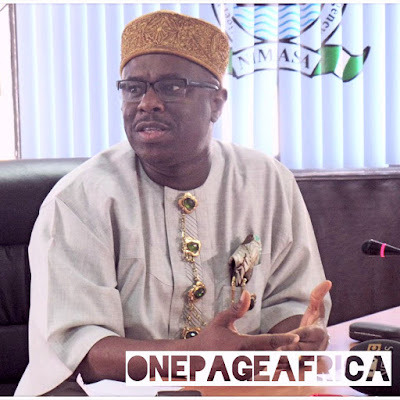 The NIMASA DG who observed that the Gulf of Guinea was very strategic to world trade, also assured the delegation of the Agency’s determination to tackle the menace of crime at sea in collaboration with relevant stakeholders. Earlier in his address, Hedley said the EU planned to use the funds in developing and strengthening legislations, building capacity in maritime security and developing the necessary Information Technology (IT) for member Nations with a view to eradicating piracy and other related crimes in the Gulf of Guinea.